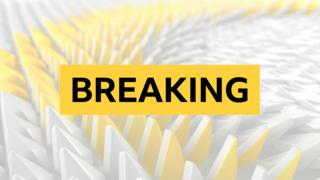 Conference side Southport earn a first-round replay against Dagenham & Redbridge after a hard-fought goalless draw in the FA Cup at Victoria Road. Jamie Cureton's header deflected wide for the hosts before Luke Howell was off target from close range. 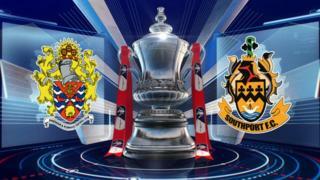 Southport had chances of their own but Richard Brodie was denied twice by Daggers goalkeeper Mark Cousins.